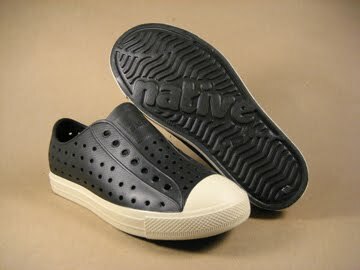 Goodbye Crocs, hello Native! The Crocs of 2011 have arrived. Not only are they cooler and more sneaker-like than Crocs, but they are just as breathable and water proof. The look is inspired by classical casual silhouettes but made with extremely light and comfortable plastic material. Better yet your kids can wear them to school because they are close-toed and have backs. These plastic sneakers are the new "it" shoe here for kids and soon adults in Manhattan Beach for the Spring and Summer. Kids are wearing them everywhere. I broke down and got a pair for my son this week and he loves them, does not want to take them off! Like the Crocs, they come in double sizes (yes my son is 2 and is almost out of the 8/9 size) and in an assortment of colors for boys and girls: navy, black, pink, yellow, white, blue, red...you name it! If you live in the South Bay ATEAM in Manhattan Beach has a huge selection of colors and sizes, and they are also available on-line if you don't live in the area or don't have time to come downtown. 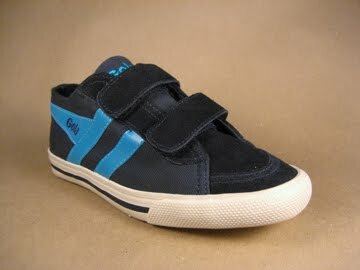 Another favorite pair of shoes of mine there are the new Gola for kids. These don't start until size 11 (probably 6 more months till we get there), but cool and hip all the same. 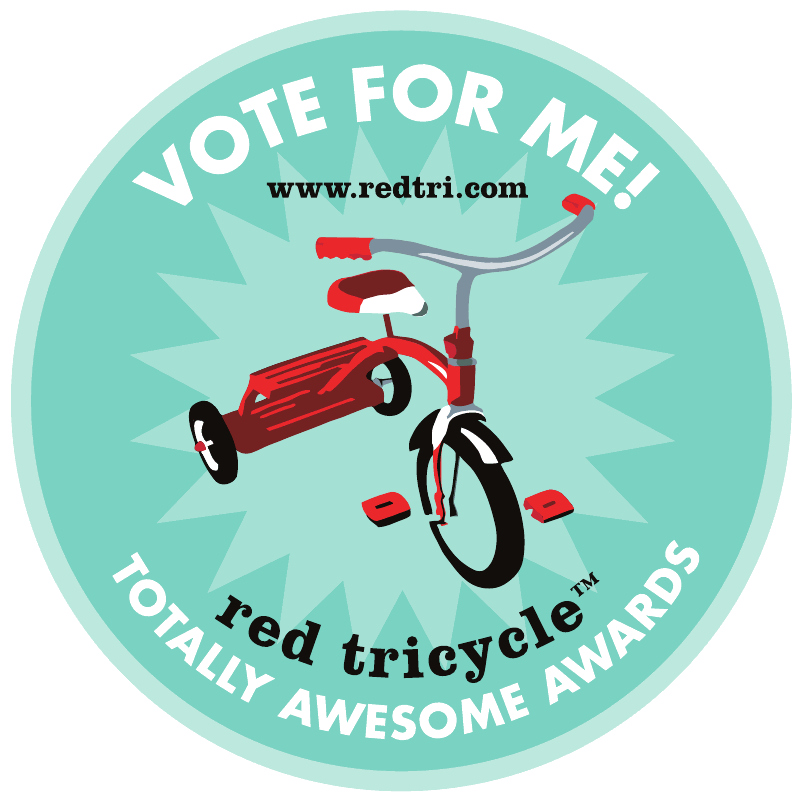 Attention Nursery Notations readers, use code member23 for 10% off your on-line purchase at ATEAM! We can special order colors and sizes as well. These kicks are FLYING out the store. Thanks for your love and support.